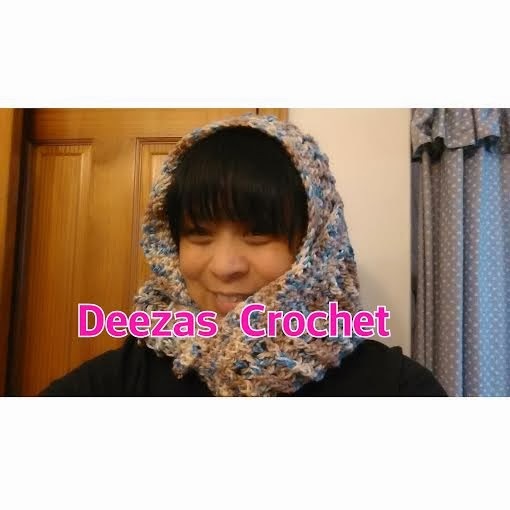 Welcome to my Deezas Crochet Blog! Just opened up my Shop for the New year 2014. I have always been selling to my friends but have never opened a shop until someone told me about Etsy. If you are a crafter like me I recommend you open your own shop at Etsy. Hey you can't go wrong with .20 cents a listing. You can learn a lot of ideas from others. Etsy also include training lab and tips how to grow your business. You can visit me anytime...See Ya!